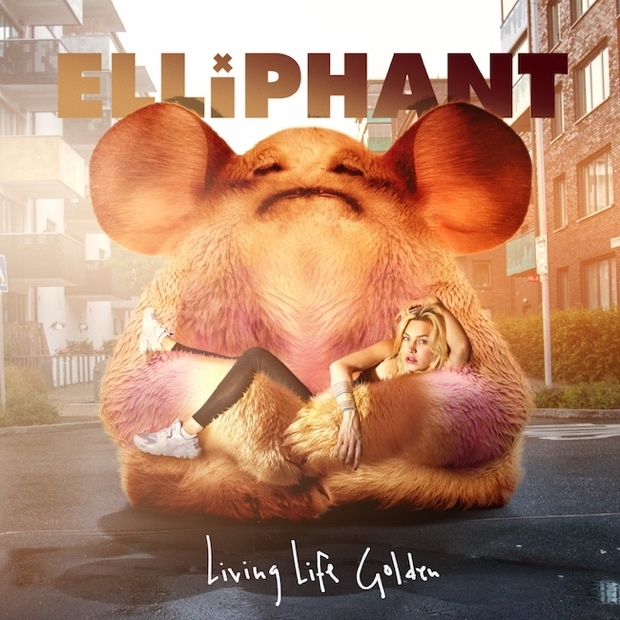 Elliphant will be releasing her new album, Living Life Golden, next month on March 25 via TEN/Kemosabe. Today, she’s revealed the tracklist for the record, which features Azealia Banks, Major Lazer, Twin Shadow, and Skrillex among others. To coincide with the announcement of the album’s tracklist, Elliphant has shared the crazy video for “Step Down,” which features an banquet quickly going south. Watch the video for “Step Down” above, and check out the art and tracklist for Living Life Golden below.